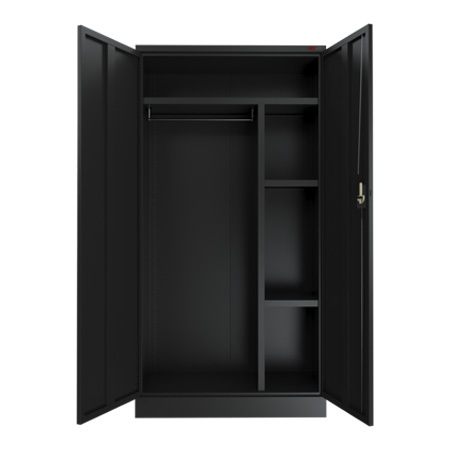 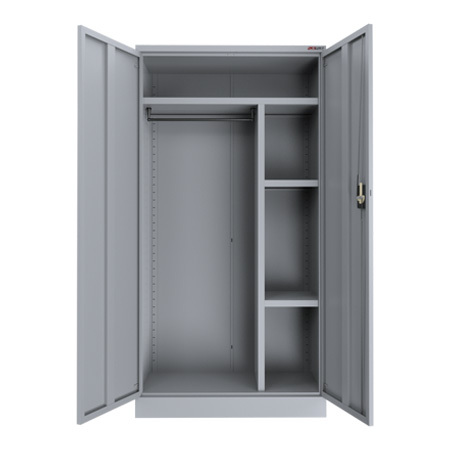 The AUSFILE Executive Cupboard is a step up with plenty of hanging space. 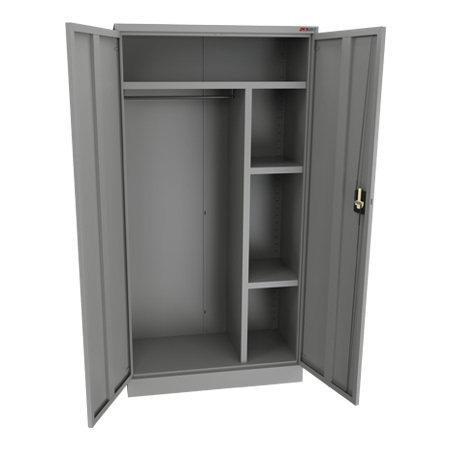 It can store just about anything from folders, archive boxes and document wallets through to stationery, garage equipment and cleaning equipment. 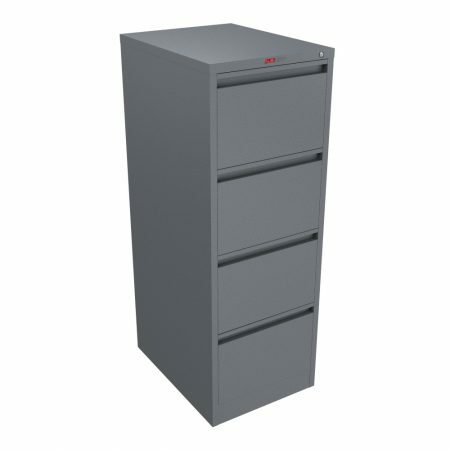 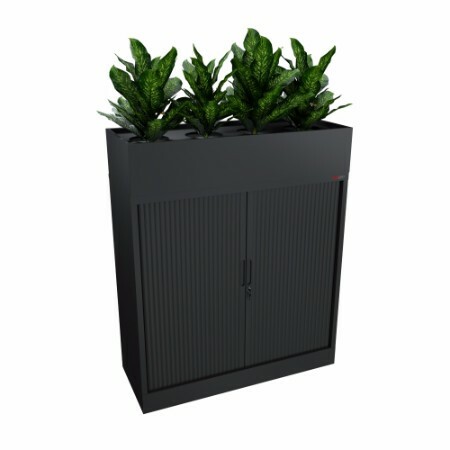 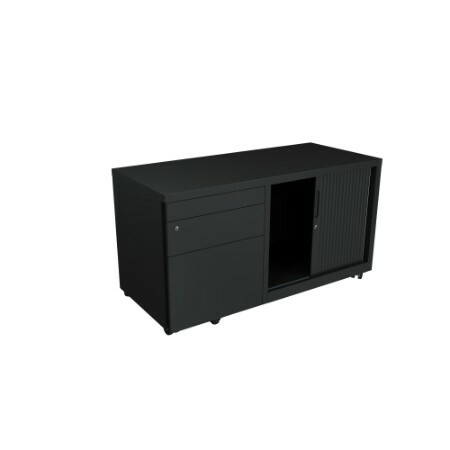 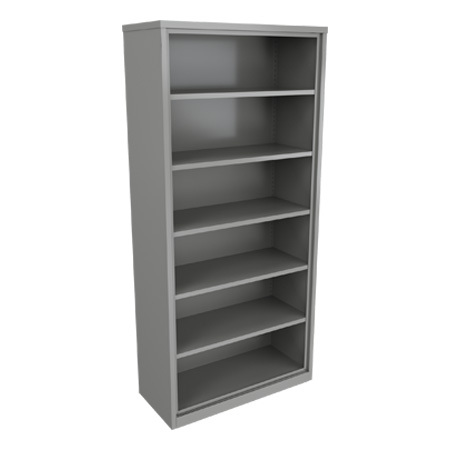 Whether it is for the home, office or warehouse, these units are durable and flexible.